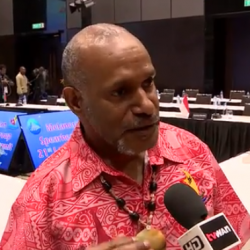 This open letter has been written by Benny Wenda as the Spokesperson for The United Liberation Movement for West Papua (ULMWP) following the historic speeches of many Pacific countries supporting West Papua at the United Nations General Assembly. 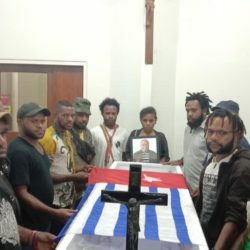 On behalf of the people of West Papua, the United Liberation Movement for West Papua (ULMWP) would like to express its deepest and sincerest thanks and encouragement to you all for your incredible solidarity and support for our people, at the 71st Session of the United Nations General Assembly. It brings tears to our eyes and joy to our hearts to witness such strong Pacific Island solidarity for our people who have suffered the most sever human rights violations for over 50 years. 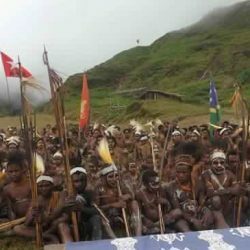 Across West Papua, people gathered in their thousands to thank and show support to you all for the outstanding speeches that were made in support of us and our fundamental rights. 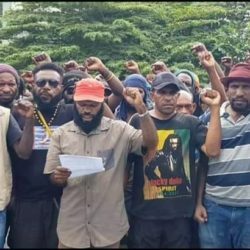 Such is the level of ongoing oppression in West Papua that up to 100 people were arbitrarily arrested by the Indonesian police simply for attending these peaceful demonstrations. 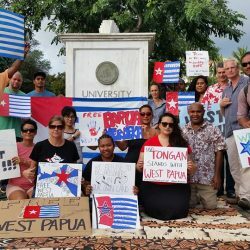 This is the first time since the 1960s that so many nations have stood up at the United Nations together to show support for the fundamental rights of the Pacific people of West Papua. This moment marks a true landmark in West Papua’s history and a significant turning point on our long road to peace and freedom. 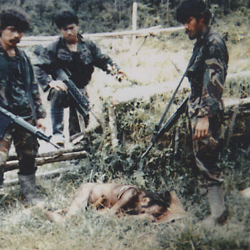 It is estimated that ever since West Papua was illegally occupied by Indonesia, over 500,000 West Papuan people have been killed. Hearing the voices of fellow Pacific Nations bravely standing up for West Papuans’ rights means so much to the people of West Papua; knowing that we are not alone but that we remain together in solidarity as Pacific Islanders. 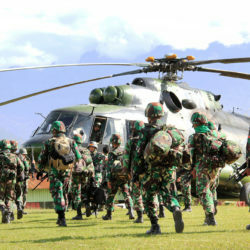 We the people of West Papua continue to strive for our fundamental right to self-determination as is guaranteed to us under International Law. 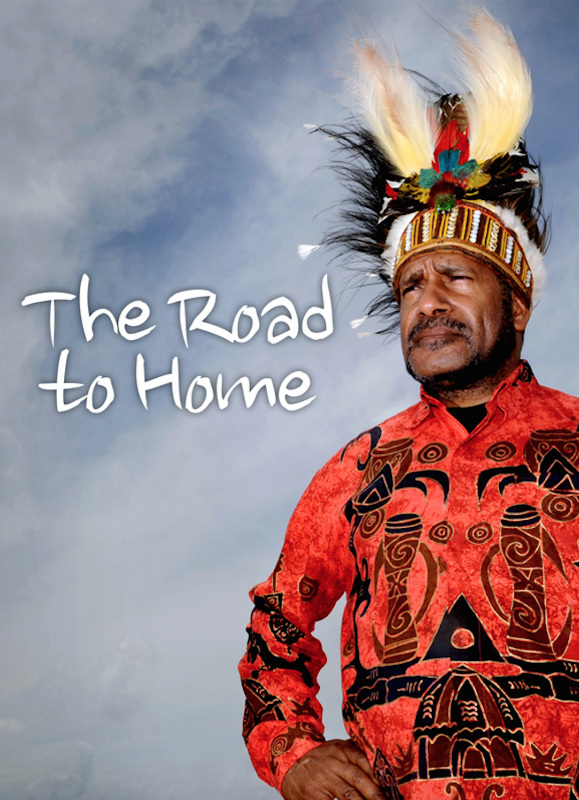 It is vital for our very existence as a people that we will be able to exercise this fundamental right in order to freely choose our own destiny before there are no more West Papuan people left. 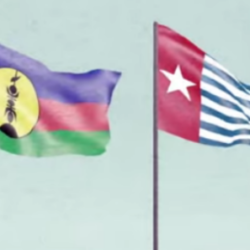 Therefore your support for our fundamental right to self-determination is also vital for West Papua and we express our deepest and sincerest gratitude for the increasing support for West Papua’s self-determination from across the Pacific and around the world. 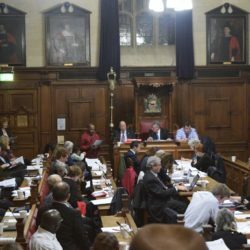 Earlier this year, ULMWP stated that it was our firm conviction that the historic Pacific Coalition on West Papua (PCWP) will help to facilitate and coordinate as well as encourage greater support from across the nations of Melanesia, Micronesia and Polynesia for the Pacific Islander people of West Papua, who continue to suffer genocide and illegal occupation under International Law. Truly, this is exactly what is happening and in such a short time we have witnessed an incredible surge of solidarity from across the Pacific. 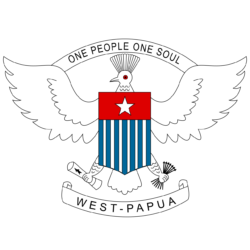 ULMWP fully encourages all our fellow Pacific nations to continue in their strong advocacy and support for West Papua, particularly the West Papuan people’s fundamental right to self-determination in order to address the root cause of this longest running conflict in our region. Finally on this day we would like to wish a very Happy Independence Day to the people of Palau and the people of Tuvalu. May God bless the Pacific.